Alto is building the world’s largest digital pharmacy, aiming to disrupt the archaic $400bn pharmacy industry. Alto so far has delivered more than 100,000 prescriptions to 12,000 patients living in the San Francisco Bay Area since launching in June of 2015. Alto now aims to offer doctors and clinics an easier backend system to fill those prescriptions. “Doctors and technicians call each other day in and day out trying to coordinate something but they need a technology platform,” founder Gamache-Asselin explained. 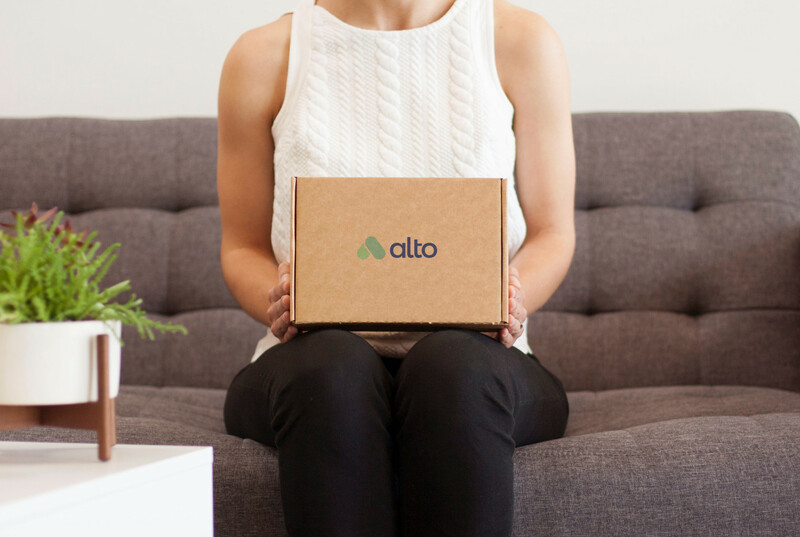 Alto’s course of action is to modernize on the backend and onboard providers to use the startup’s new pharmacy communications platform. Soma invested in the seed round. Alto’s last round was $40m at nearly a $200m value. Alto investors include Greenoaks Capital, Jackson Square Ventures, and Twitch co-founder Justin Kan. Soma has helped Alto with legislation to get board of pharmacy approval. Alto is also pushing beyond the Bay Area for a nationwide rollout with the new capital. Most of its competitors have focused on certain cities and areas so it will be interesting to see how Alto fares with such a large expansion.